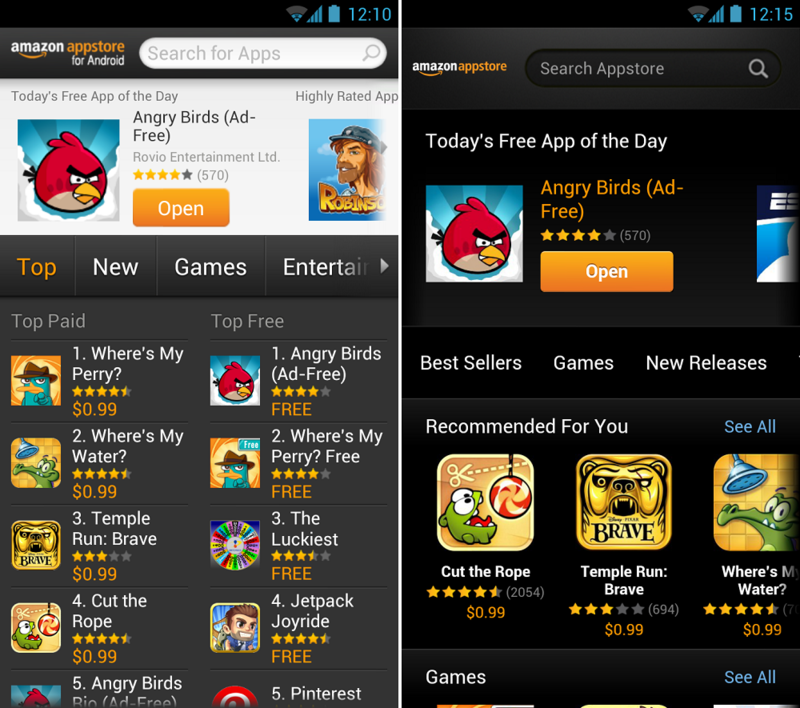 If you’re an avid Amazon Appstore user who loves picking up their daily free applications, then you may have noticed some major changes today. Starting this morning, Amazon has enabled international users to take part in the Appstore for Android and have even given the entire app a nice and shiny renovation for the launch. Another key addition in the update is ability to finally remove apps from the “My Apps” list by long pressing them. Thank you, Amazon. Other fixes include a “battery drain” bug that some users noticed and some other misc. fixes and improvements. Google's Larry Page and Apple's Tim Cook Talking Nuclear Patent Disarmament?